Size is relative, but everything is worth seeing in this concept book from the illustrator of And Tango Makes Three—now available as a Classic Board Book. 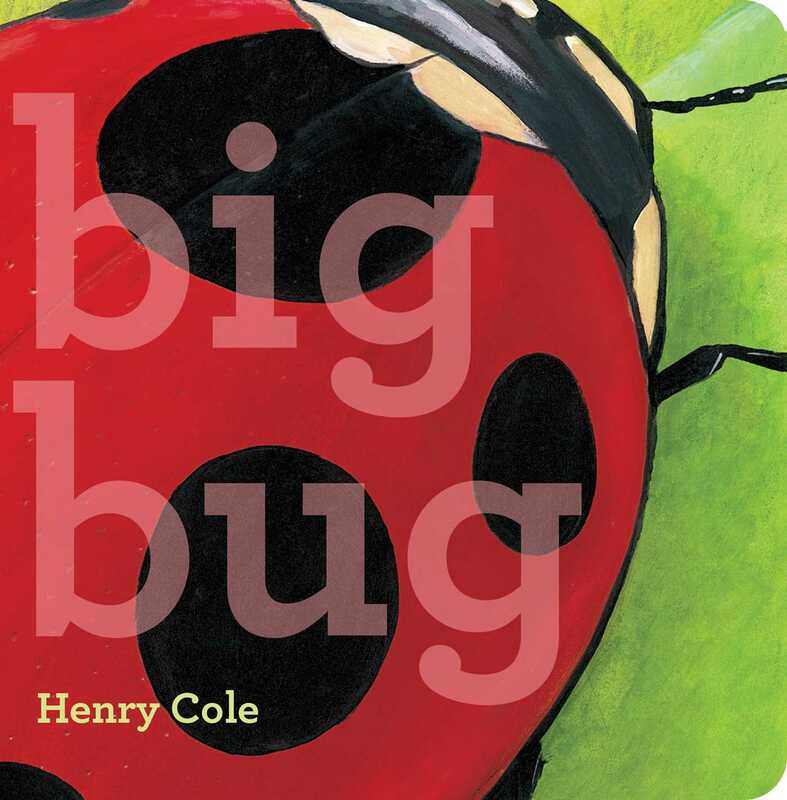 Beginning with a beautiful close-up of a “big” ladybug, this adorable board book artfully depicts the concept of scale as it zooms out from the bug, to a flower, to a cow, all the way to an expansive spread of sky. Then author Henry Cole masterfully zooms back in from that sky, to a tree, to a house, to a window, all the way to the end where an adorable dog is taking a “little” nap. Young readers will love the lush illustrations of the animals, objects, and scenery of a farm, and they’ll delight in seeing how something “big” can suddenly seem “little” with every turn of a page!